Studiengesellschaft für Tunnel und Verkehrsanlagen e.V. The Research Association for Tunnels und Transportation Facilities (STUVA) is a non-profit scientific and neutral research organisation incorporated as a registered association (according to german law). STUVA has approximately 250 corporate members among them authorities, associations, institutes, public transport corporations, tunnelling constractors / suppliers and many tunneling engineers from Germany and abroad. 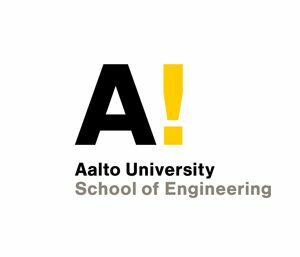 For more than 50 years STUVA has been involved in basic research regarding questions about the construction and operation of transportation facilities and tunnels. A special focus is on aspects of safety in underground facilities. For many years, STUVA has been working to improve fire safety in tunnels by providing fire protection concepts, fire simulations and evacuation calculations. Furthermore, STUVA has been involved for decades in various European and national joint projects regarding the improvement of fire protection in traffic tunnels (EUREKA-EU 499, FiT (Fire in Tunnels) and UpTun, SOLIT, SOLIT2). FOGTEC is an owner-managed company and provides special fire protection systems. Starting with the development of fire protection concepts, FOGTEC also realizes the design and installation of complete detection- and fire fighting systems all over the world. The systems can be used for a wide variety of applications – for instance, for the protection of unique items of architecture, of high-sensitivity IT technology, of industrial systems or of public infrastructure such as rolling stock vehicles, underground stations or cable and underwater tunnels. FOGTEC has been part in several large research projects, like SOLIT, SOLIT2 or UPTUN. 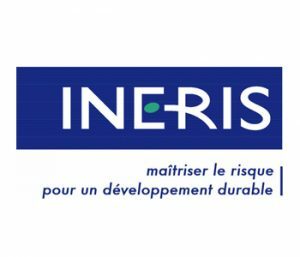 INERIS is a public research body of an industrial and commercial character, under the supervision of the French Ministry of Environment and Sustainable Development. INERIS’s mission is to assess and prevent accidental and chronic risks to people and the environment originating from industrial activities, chemical substances and underground works. INERIS engages in two main sorts of research and studies: a) Characterisation and understanding of the phenomena that underline the risks affecting the safety of property, people, health and the environment as a result of economic activities; b) Improvement of the identification and evaluation of such risks in order to enable decision-makers in the public and private sectors to adopt the most appropriate measures to improve environmental safety. 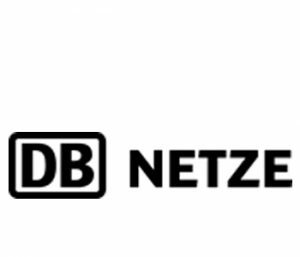 DB Station&Service AG is part of the Deutsche Bahn corporation and operates around 5.400 trainstations and around 800 station buildings in Germany. 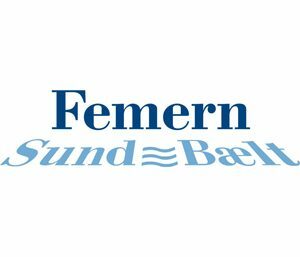 The company has 5.000 employees and its facilities are used by 19 Mio. people daily. 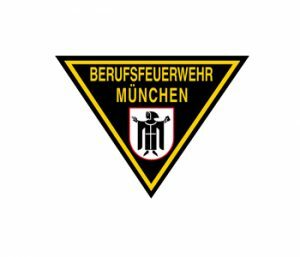 The Fire brigade Munich is the biggest municipal professioanl fire department of germany. About 1800 people work in ten fire stations for the secureness of the state capital munich. Also the control center for firefighting inserts and emergency medical services is part of the fire brigade. It is responsible for almost 2 million people. 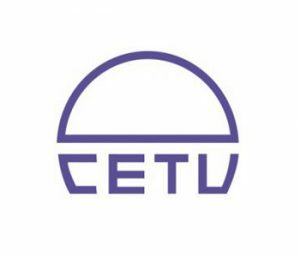 The Centre for Expertise and Design on Tunnels (CETU) is a technical body of the French Ministry in charge of transport. CETU’s activities cover every stages of a tunnel lifespan, from design, construction and operation, to safety and asset management – encompassing both equipment and civil engineering issues. CETU provides technical expertise and best practices to all stakeholders in the tunnel industry, notably tunnel owners, operators and rescue services. IFAB (Institute for Applied Fire Safety Research) is one of the leading fire test laboratories as well as consultancy and engineering offices in the world. IFAB combines theoretical studies and simulations to the date from thousands of fire tests. 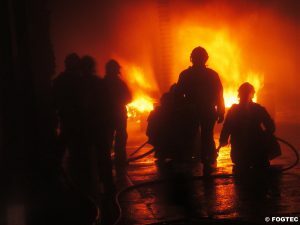 Especially for underground facilities like road tunnels, IFAB has carried more full-scale fire test programs than any other organization in the world. IFAB works actively in automobile and rail industry where typical tasks include fire safety analysis, concepts and designs. The fire tests are usually carried out only in case of new risks or special hazards. IFAB has specialized in fire safety of Li-Ion batteries in recent years, especially in the automobile industry. IFAB is an ISO/EN17025 accredited fire test laboratory. The SUVEREN fire tests are currently being carried out in IFAB’s laboratory and test facilities. INERIS Développement is a company founded in 2013 by INERIS. INERIS Développement is mainly active in the field of prevention and controlling of industrial risks and environmental protection. 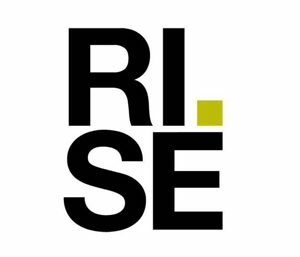 Its missions include the execution and realisation of services, technical and commercial studies. 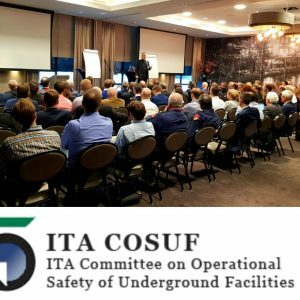 On February 20th and 21st 2019, the ITA COSUF workshop on new energy carriers in road tunnels took place in Utrecht, Netherlands. The two-day event started with an expert meeting, in which new developments and research needs all around new energy carriers (NEC) were discussed. On the second day, international speakers presented the latest findings concerning changing risks in NEC related fires, the increased requirements for safety services, fire tests, etc. to a professional audience. The project team of SUVEREN contributed as well and displayed their current status of works. The workshop ended with a panel discussion. Read more here. After months of planning, the SUVEREN fire tests are finally getting closer with the first test scheduled to start by the end of March. The whole programme includes real-scale testing of both new energy carries (NEC) themselves as well as passenger car-like fires. Fortunately, the cooperation with a German battery manufacturer resulted in a number of Li-Ion traction batteries that will be tested in the case of thermal runaway. The acquisition of a portable FTIR device will allow the analysis of the emitted gas species in a very detailed way, especially in terms of large-scale fire testing. 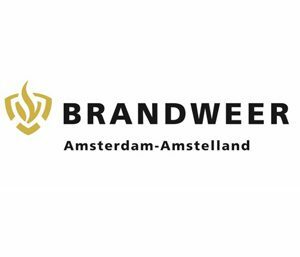 As the aim of the project is to increase the safety in underground facilities, suppression tests using different fixed firefighting systems will be investigated regarding their performance when it comes to NEC fires. The data gained during the fire test will lead to a deeper understanding of NEC fire risks and serve as first-hand validation data for the planned fire simulations with the Fire Dynamics Simulator (FDS) and commercial CFD code. The whole consortium is looking forward to the start of the fire tests and to see where the months of planning have lead. STUVA – Studiengesellschaft für Tunnel- und Verkehrsanlagen e.V.